On the inhale you will get notes of a classic sweet bubblegum. Later on, a fluffy, sweet cotton candy will fulfill it. Have you ever thought about enjoying a beloved cotton candy flavor not at a state fair or a similar event but at your own home? Zonk Cotton Candy e-liquid provides such an opportunity. 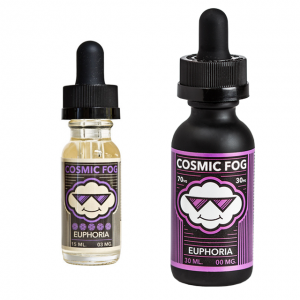 While vaping you will taste the flavor very close to the real cotton candy. On the inhale you will get notes of a classic sweet bubblegum. Later on, a fluffy, sweet cotton candy will fulfill it. 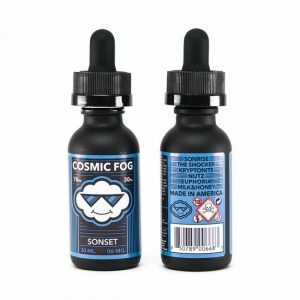 Large clouds of vapor are guaranteed thanks to a 70/30 VG/PG base. As for nicotine strengths, there are 4 options – 0mg, 3mg, 6mg, and 12mg. Cotton Candy e-juice by Zonk is your chance to pamper your taste buds with a mix of bubblegum and cotton candy not going out of your home. Comes in a 100ml chubby gorilla bottle.